Established in 1969 Pennymoor Timber Ltd are an independent company providing timber throughout the South West. Our staff are highly qualified, very experienced and happy to answer your questions and give any advice required. Pennymoor Timber Ltd are FSC® and PEFC certified and can supply certified timber guaranteed to be from responsibly managed sources. By using FSC and PEFC certified wood Pennymoor Timber Ltd are supporting better management of the World’s forests. 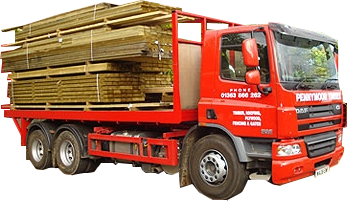 Pennymoor Timber Ltd have a fleet of red lorries delivering in the South West on a daily basis, ensuring a rapid delivery when you need it. 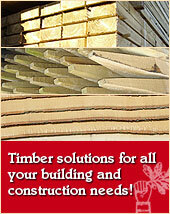 Pennymoor Timber Ltd supply to both trade and public and can take payment by card. We are here to help so please call 01363 866262.